I once used a concordance to search in the Gospels for all the things that Jesus commanded us to pray. I wonder sometimes whether this prayer might be sadly neglected, not least maybe because it should come with a health warning: this prayer can seriously challenge your life. That is, if we are in any way willing to allow ourselves to become part of the answer to the prayer. In other words, to become one of those workers out in the harvest field. Firstly, as we pray this prayer, God might open our eyes to actually see that there really is a harvest, just waiting to be brought in. This can be counter-intuitive for us. We tend to assume that our culture has long ago rejected the gospel and people are just not interested. 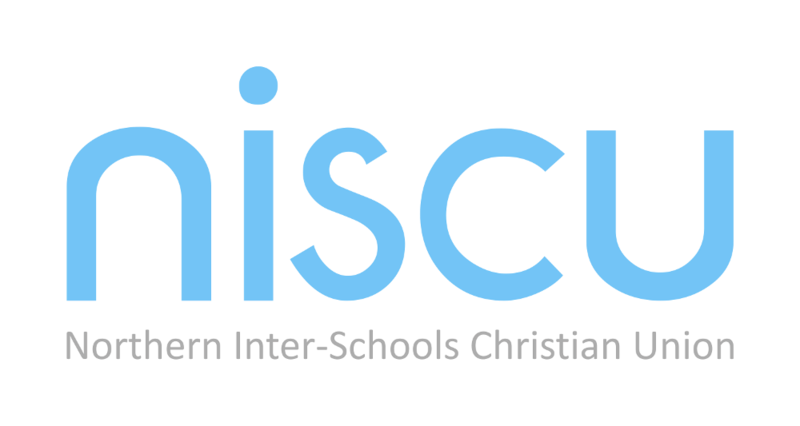 But in our work with NISCU, we find time and again that the very opposite is true, especially for children and young people. They have largely never been to Sunday school, don’t know the Bible stories or have any understanding of it, and do not know what the gospel is all about. Yet they are also a generation who more than ever, are reaching out for some kind of spiritual reality. Who is going to show them the way? The harvest is ready. There are two ways of being one of the workers bringing in the harvest. The first is to be one of those who do the sending. In our NISCU context, this might be by supporting the work through prayer or financial support. Both are vital. – Run a school club or Christian Union. We can help you with that. – Offer to be part of a roadshow team taking assemblies or puppet presentations round schools. We can help you with that. – Be trained in delivering sessions such as Walk through the Bible. We can help you with that. – Become an active listener to young people in your local secondary school. We can help you with that. You can support us in taking the gospel into schools. But its also true, that we can support you in taking the gospel into schools. Together, we can become the answer to our prayer, for the Lord to send workers into the harvest field.